It has therefore been possible in the new model to extend yet further the span of apparently contradictory attributes such as performance and efficiency, sportiness and everyday practicality that has always typified the Porsche 911. That makes the 911 Carrera more of a 911 than ever. 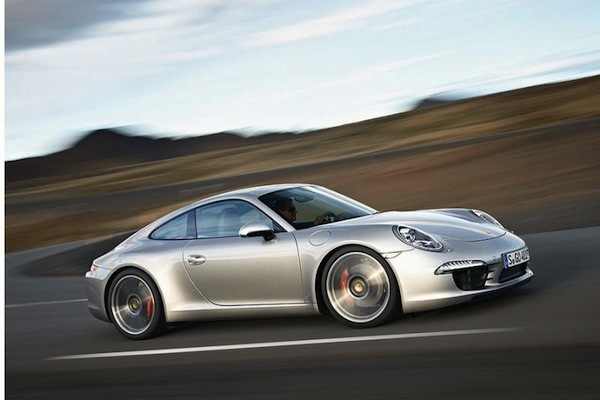 The new Porsche 911 Carrera celebrates its world premiere at the 2011 IAA Frankfurt Motor Show. The launch of the new 911 models gets under way on 3 December 2011, the new cars can be ordered from September 1st. Prices in Germany are 88,038 euro for the 911 Carrera and 102,436 euro for the 911 Carrera S, including 19 per cent VAT and market-specific equipment. In the UK, the Carrera costs from £71,449, Carrera S from £81,242.